Thank You to all who participated and voted in the Artistic Images Baby and Child Contest! I was so impressed by the amount of votes that were received! 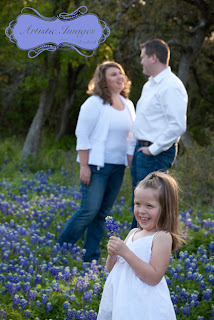 It took us a while to tally the votes from my E-Blog and Facebook but it is finally complete. I hope this was a great experience for everyone! 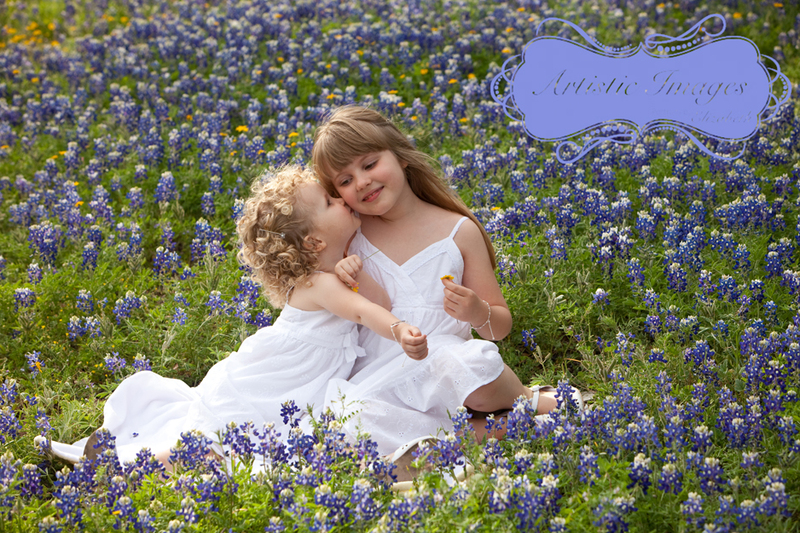 I thoroughly enjoyed photographing all of the children and getting to be creative with each and everyone one. 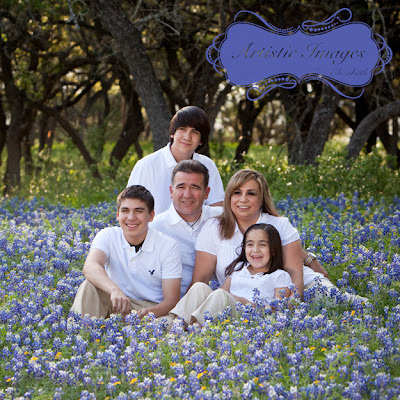 Images will be online to order from until APRIL 12. 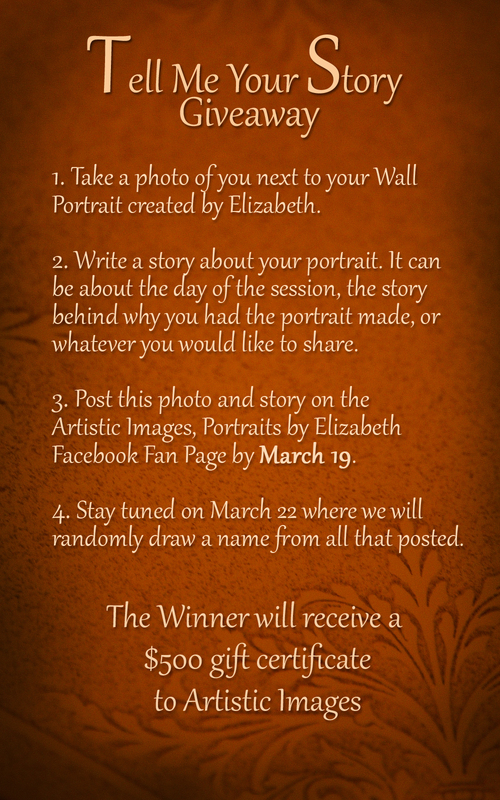 All contest images will be removed on APRIL 13. If you are not able to place your order prior to APRIL 12, a $50 fee will be incurred to repost them. This is the best time of year for outdoor portraits. Everything is in bloom and the temperature is still mild enough to be outdoors for a while without "glistening". Currently, we are photographing our Bluebonnet portraits and thank you God for letting us find a beautiful field! gorgeous San Antonio Botanical Gardens. 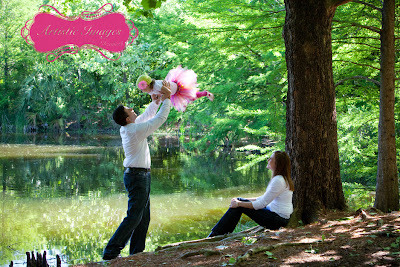 Whether you need family portraits, high school senior portraits or even engagement portraits, this session is PERFECT! The Botanical Gardens offers a wide range of settings where we can photograph. 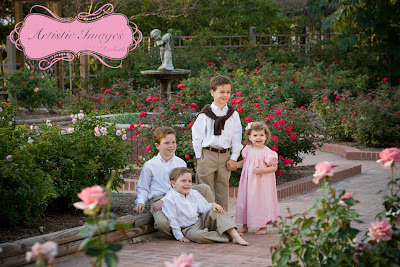 Below are some samples of what the Gardens have to offer. with a fee of $350....ALL of which will be applied to your order! 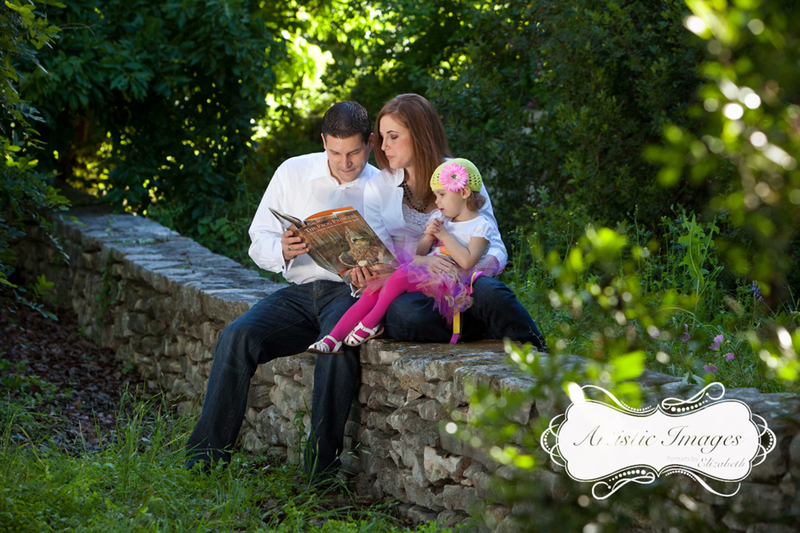 Consultations are currently being scheduled for our Spring Portraits at the Botanical Gardens so give us a call if this sounds perfect for YOU! special but here is a little sample of what's to come! 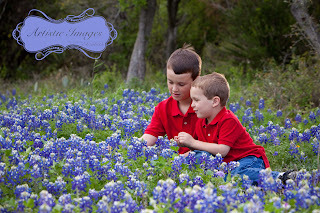 We have found a PERFECT patch of BLUEBONNETS!! Bluebonnet Portraits for the next two weeks. 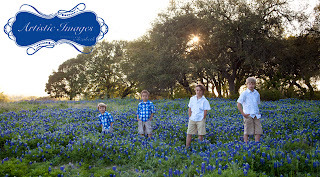 So get your outfits ready and call the studio (if you haven't already) to make YOUR appointment in these Texas Wildflowers before all the spots are filled. 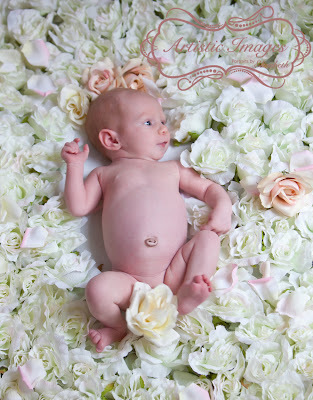 Remember, there is only a limited amount of time that they are blooming! Session fee is $350 but is ALL APPLIED to your order. That means you get the session for FREE!! 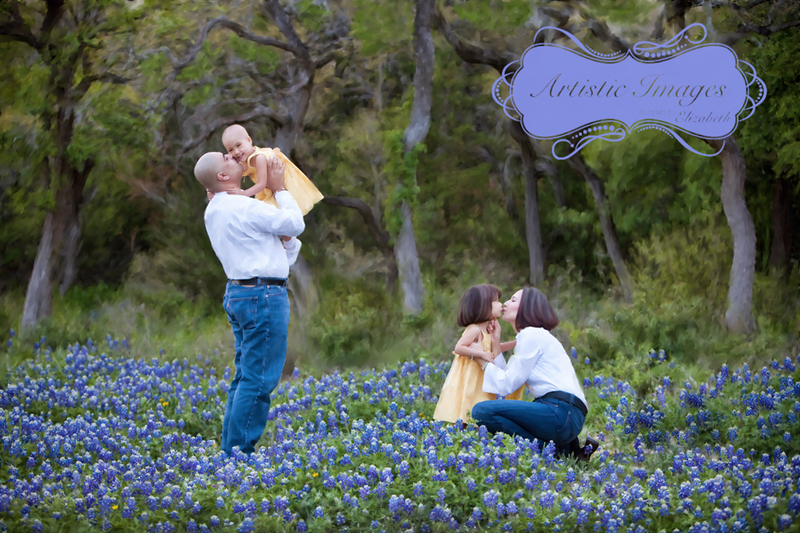 These portraits make beautiful wall decor for your home!! Precious Little McKenna is beautiful in pink! 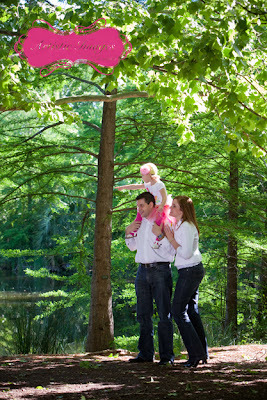 Mommy and Daddy are diehard Longhorn fans, can you tell? 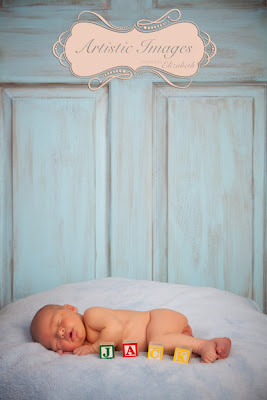 Little Jack Dominic arrived a little early and messed up Mom and Dad's plans for a maternity portrait. But here he is 7 days old and perfect! Congratulations to the whole family on your beautiful addition! You are truly Blessed! Iman is stunning in this beautiful outfit from our Couture Collection. 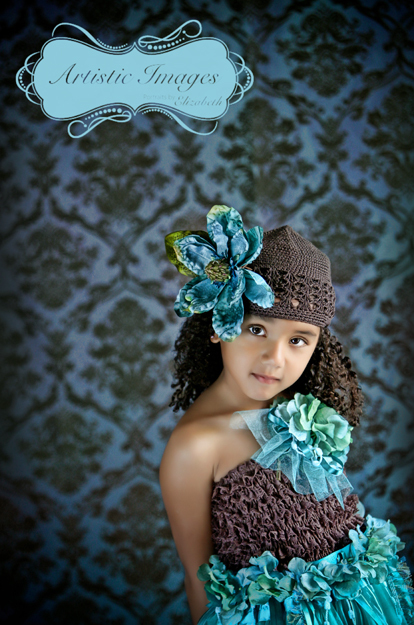 Turquoise and brown is a fabulous color combo on 5 year old Iman. The expression on her face makes this image one that you just can NOT take your eyes off of! Vote for Iman by leaving a comment below and PLEASE leave your name. Feel free to Follow the Blog to get automatic updates. 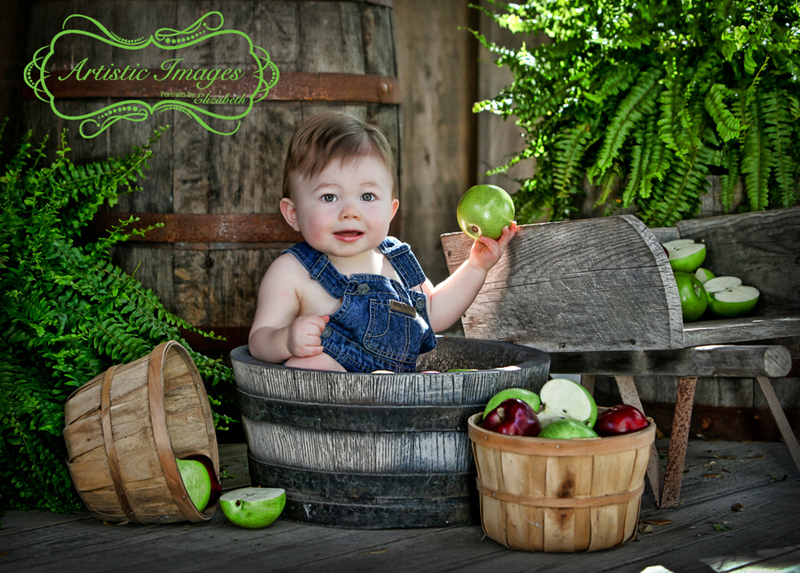 Hudson is ADORABLE in this scene that is the inspiration for our "Bushels of Apples" session coming in September. Hudson loved those apples: eating them, rolling them and yes, throwing them (as he is poised to do in this image). He was just about the happiest little boy ever! Vote for Hudson by leaving a comment below and don't forget to leave your name! 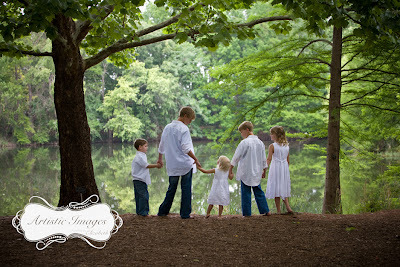 Feel free to Follow the Blog for automatic updates. 5 year old Elaina is real doll in this image. The sweet, demure pose and her big beautiful eyes really captivate. 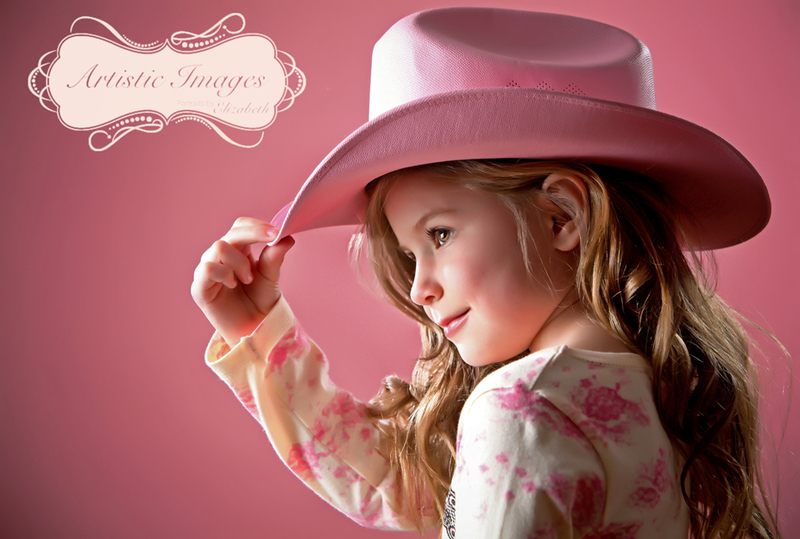 Love the touch of pink just showing throughout the image but never drawing attention away from that stunning face. 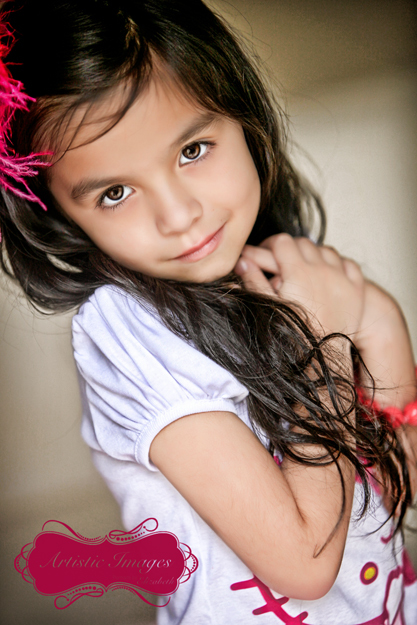 Vote for Elaina by leaving a comment below and don't forget to add your name. Please sign up to follow the blog for automatic updates. 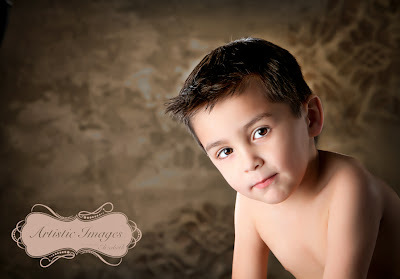 4 year old James David was a fabulous model for me for our newest version of our "Pure at Heart" series. 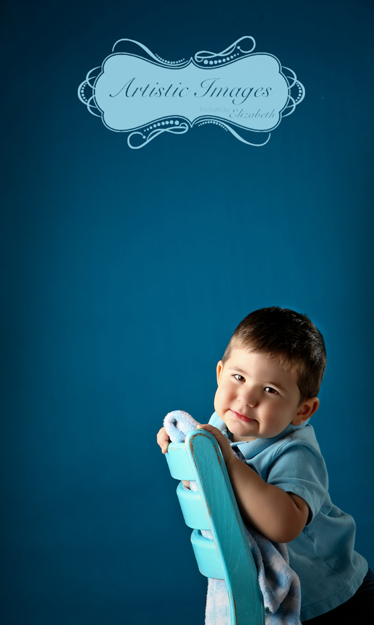 His beautiful expression is so sweet and makes this simple portrait an eye catcher. 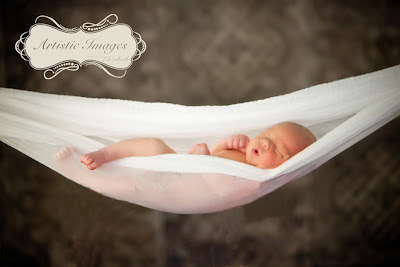 Love how the tones in the background totally compliment his skin tones. Vote for James David by leaving a comment below and don't forget to add your name. Please Follow the blog for automatic updates. 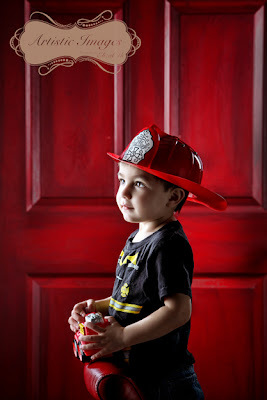 3 year old Ayden LOVES firemen and firetrucks so how better to photograph him than with a fire red background. Love the dramatic lighting in this image and the calm, serene look on Ayden's face. He looks amazing! 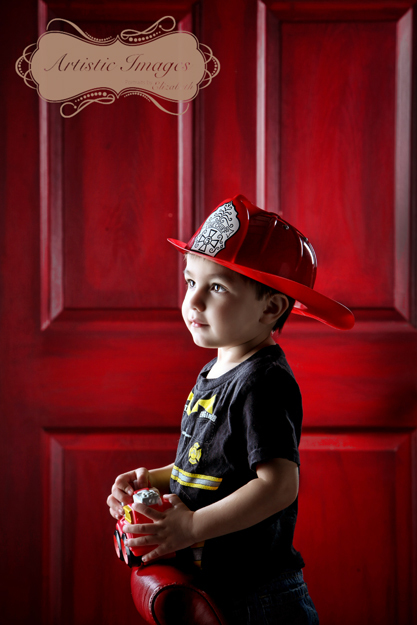 Vote for Ayden by leaving a comment below and don't forget to leave your name. Feel free to Follow the Blog for automatic updates. 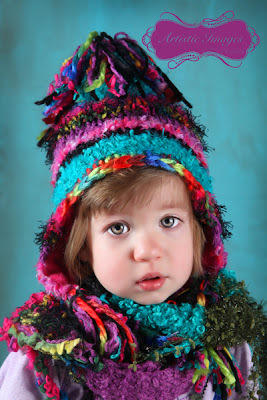 Palin is only 18 months old and can really pull of this couture hat and scarf combo. 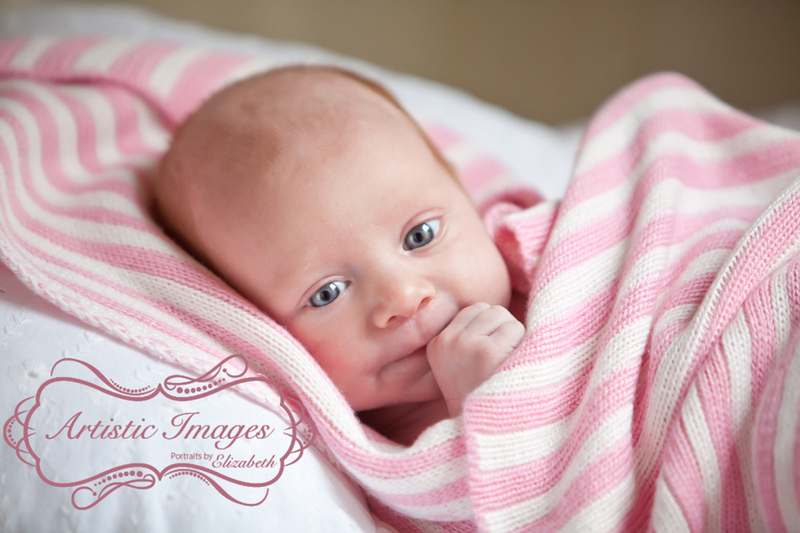 Those are the biggest, sweetest eyes I have ever seen and her little rosebud lips are so adorable!! Vote for Palin by leaving a comment below and PLEASE leave your name. You can also sign up to Follow the Blog for automatic updates! You can't help but be mesmerized by Denver's amazing eyes and serious look. 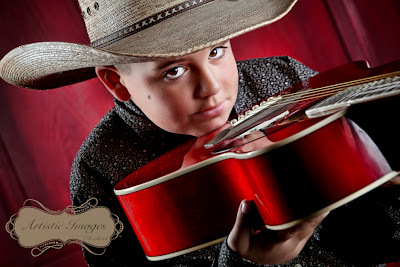 He is going to be a heartbreaker for country music fans everywhere. Love the red guitar too! Vote for Denver by leaving a comment below and don't forget to leave your name. Better yet, you can also Follow the Blog for automatic updates. 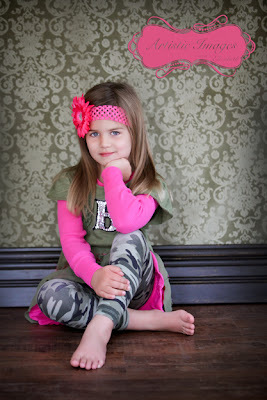 ‎4 year old Blaise is the cutest little girl in CAMO that I have ever seen! All GIRL, but with a touch of camo that comes straight from her Daddy, who is in the military. Blaise was the perfect model and followed directions like a pro! Vote for Blaise by leaving a comment below and PLEASE leave your name. You can also Follow the Blog for email updates. 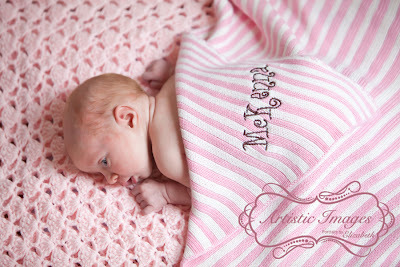 McKenna is only 4 weeks old in this image, but I do believe we MIGHT know where she will be headed for college! Thanks to her parents for bringing the awesome props, I was able to snuggle McKenna up in her favorite color...burnt orange! Vote for McKenna by leaving a comment below and PLEASE leave your name. You can Follow the Blog for automatic updates. 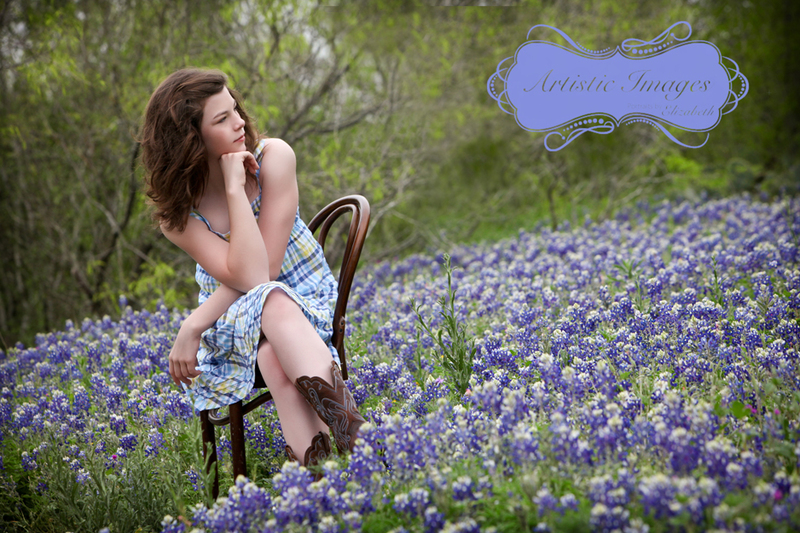 Landri is captivating in this image. At 11 months old, she is already a heartbreaker! Look at those eyes and the little tear that just sits under her eye. So sweet, you just wanna hug her!! 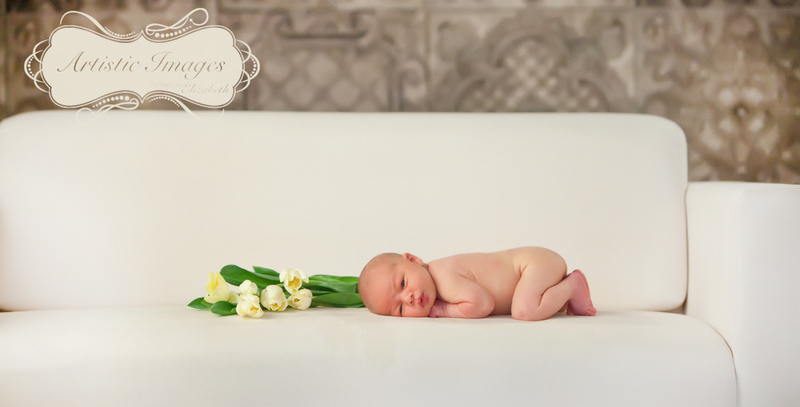 Landri is one of the inspirations for our new Baby Couture Collection. 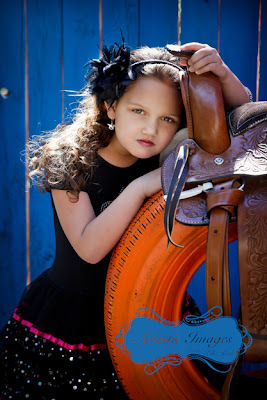 Vote for Landri by leaving a comment below and PLEASE leave your name. 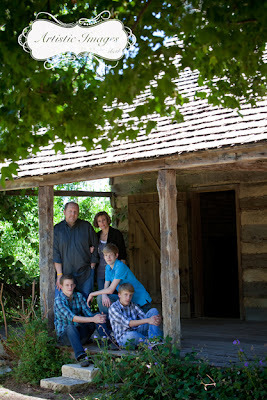 Feel free to Follow the Blog and receive email updates. 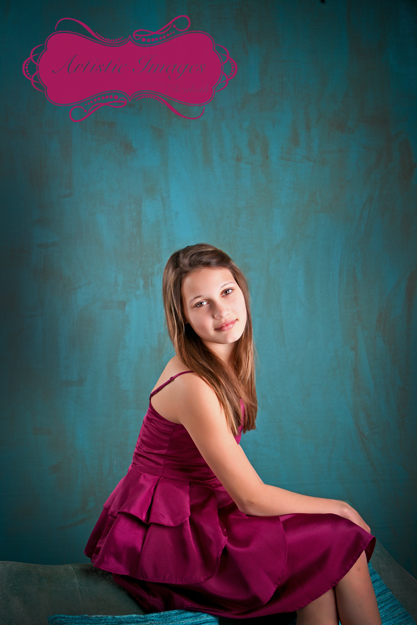 Mikayla is a beauty at 12 years old in her magenta dress. She looks so refined and poised it is hard to believe that she has yet to become a teenager. What a gorgeous young lady! Vote for Mikayla by leaving a comment below and PLEASE leave your name. Sign up to Follow the Blog for automatic updates. Michael is INTENSE with his Legos! 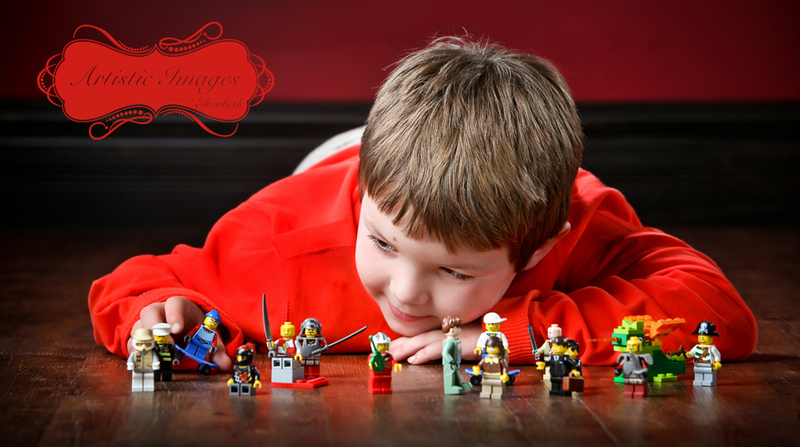 This 5 year old has more Lego men than I have ever seen (except for the LEGO store). This image truly captures his current love! Vote for Michael by leaving a comment below and PLEASE leave your name. Sign up to FOLLOW the blog for email updates. 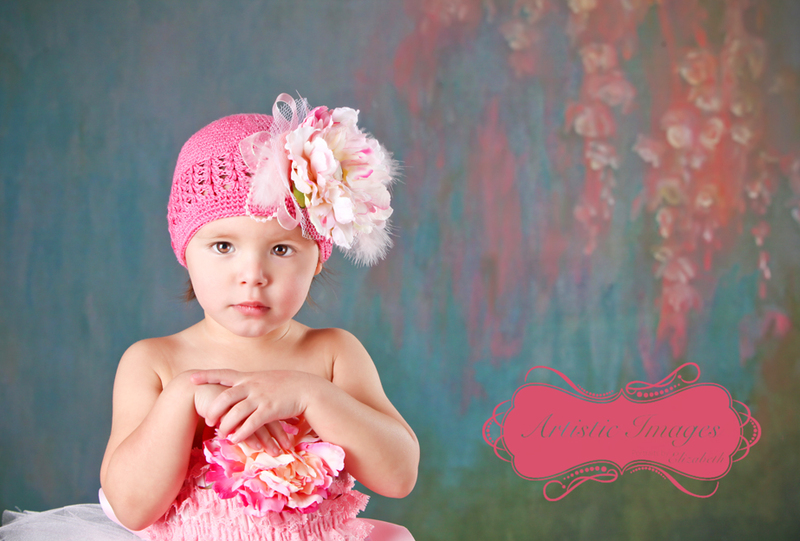 5 year old Saylor is stunning in pink! Love the expression she has and the way her hair frames her face. Her eyes are so full of life and energy! She is adorable! Vote for Saylor by leaving a comment below and don't forget to leave your name. Sign up to Follow the Blog for automatic email updates. 2 year old Seth is attached to his "blankie". 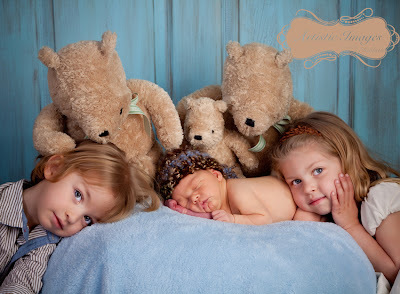 Love the story this tells that is blankie is just a part of him! The awesome look in his eyes is so sweet and innocent! LOVE IT! Vote for Seth by leaving a comment below and don't forget to leave your name. Sign up to Follow the Blog for automatic email updates. 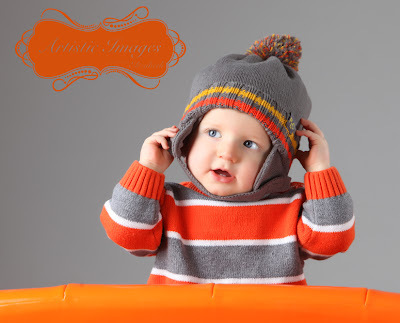 11 month old Sawyer is too cute in his striped grey and orange sweater and hat combo. He did not want any part of that hat so I couldn't resist this image where he thinks he is being sneaky and trying to get it off! Check out those beautiful eyes! Vote for Sawyer by leaving a comment below and don't forget to leave your name. Sign up to Follow the Blog for automatic email updates. Only a few more months and Graduation will be upon us. It is hard to believe that "Senior Season" is HERE! 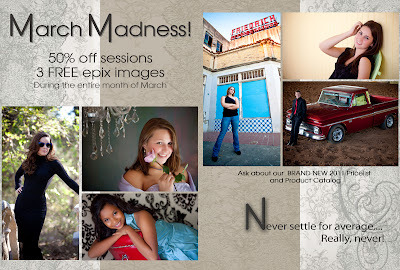 In celebration of High School Seniors, we are having a MARCH MADNESS special for the entire month of March. PS...this is the LAST special we will have for the Class of 2011 so if you want to save some serious $$ call to book your appointment TODAY!! 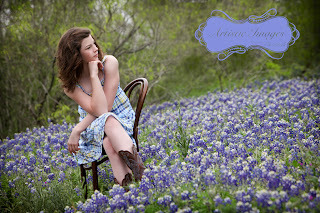 Want to see more High School Senior Portraits? Check out our Video. In addition, we have TONS more videos on our YouTube Channel. 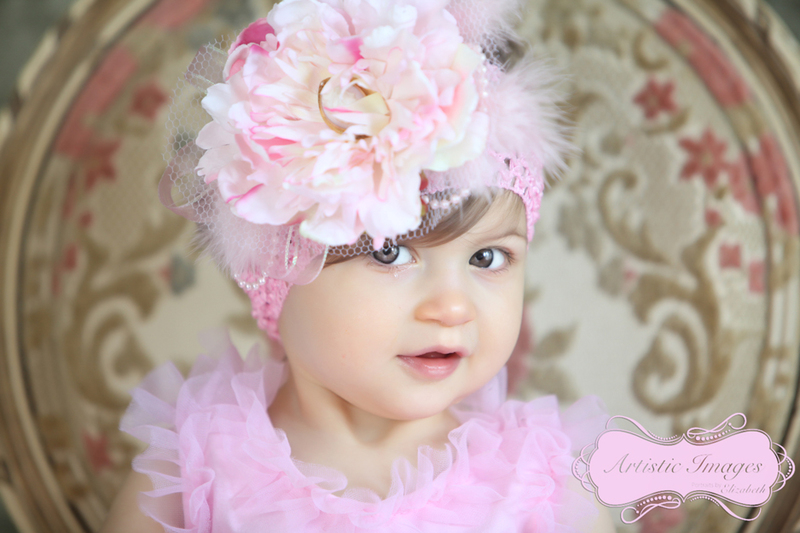 Emily is beautiful in this sweet little "Couture" outfit. This Two Year Old looks amazing in pink and created her own little demure pose for me. The outfit was custom made for Artistic Images and after photographing little Emily we have created a new line called "Couture Baby". Thanks Emily for inspiring our new line! Vote for Emily by leaving a comment below and don't forget to leave your name. Also, you can sign up to Follow the Blog to receive automatic email updates. Elise sure knows how to pull off a great serious look! WOW!! 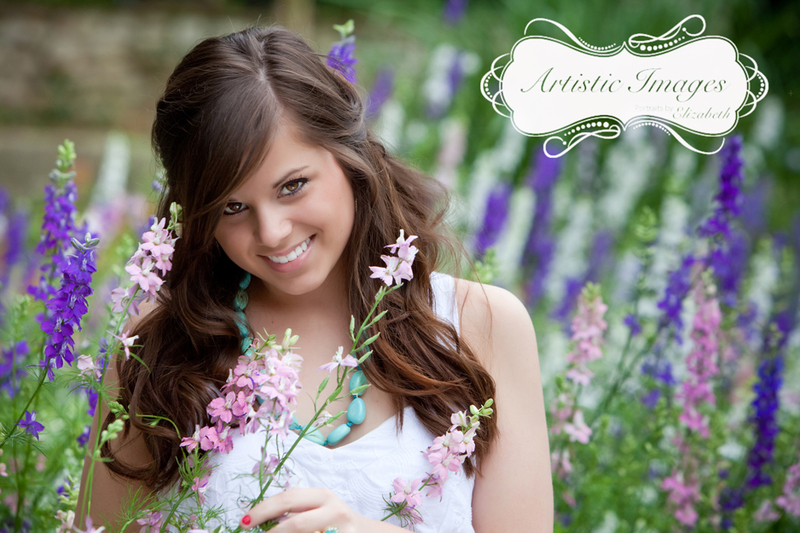 Elise was so much fun to photograph...so beautiful and a personality to match! 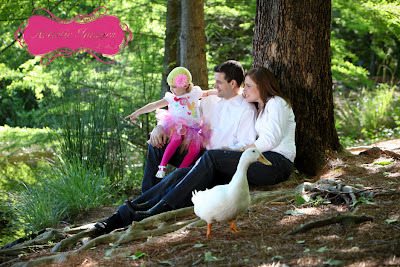 Can't believe she is ONLY 6 years old. Vote for Elise by leaving a comment below and don't forget to leave your name. Also, you can sign up to FOLLOW the BLOG to receive automatic email updates. Look below for all the details. 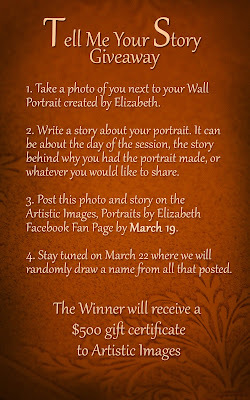 I am so excited to hear everyone's personal story about their portraits. 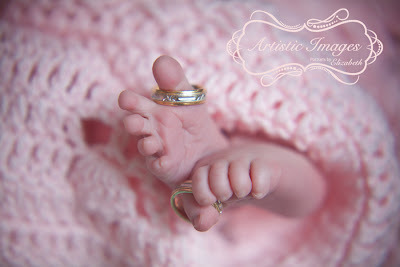 Follow this link to Artistic Images Facebook Fan Page.